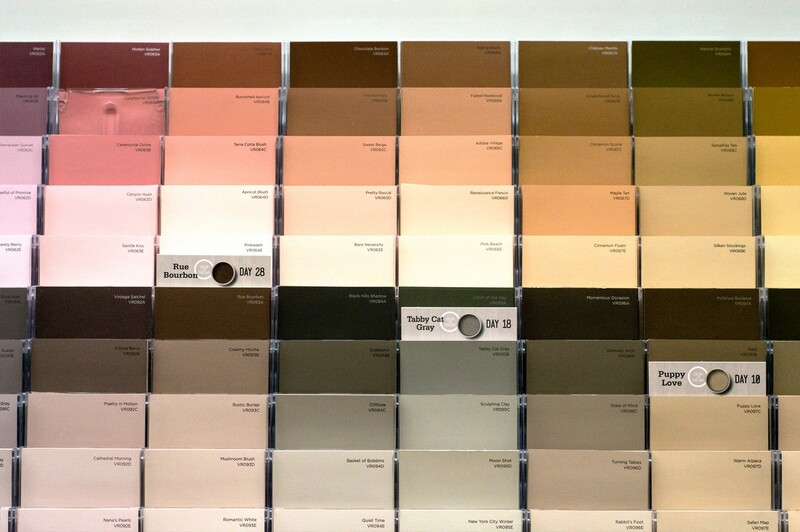 Forget Pinterest and design blogs. 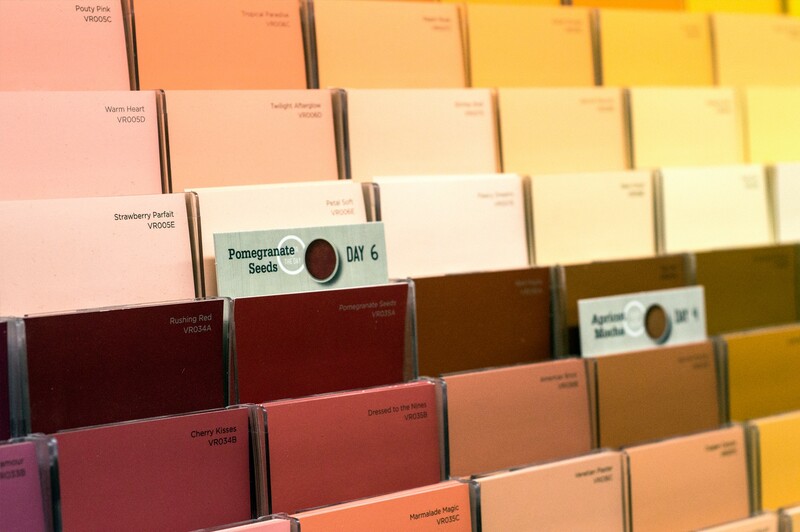 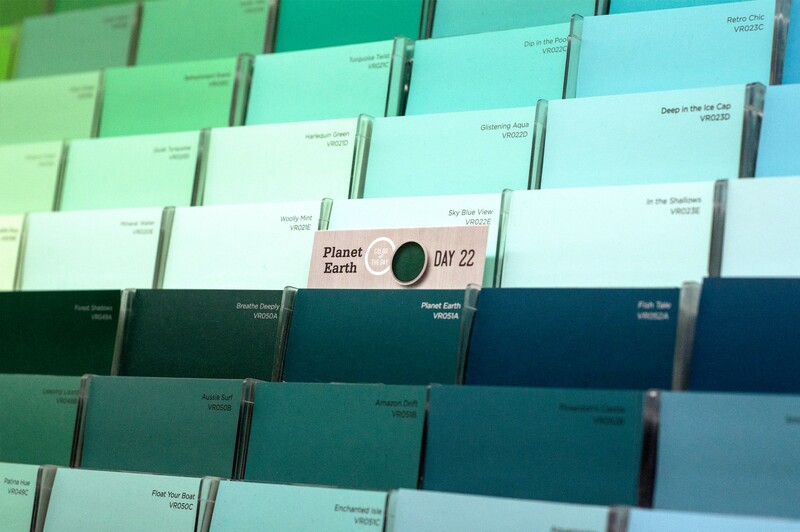 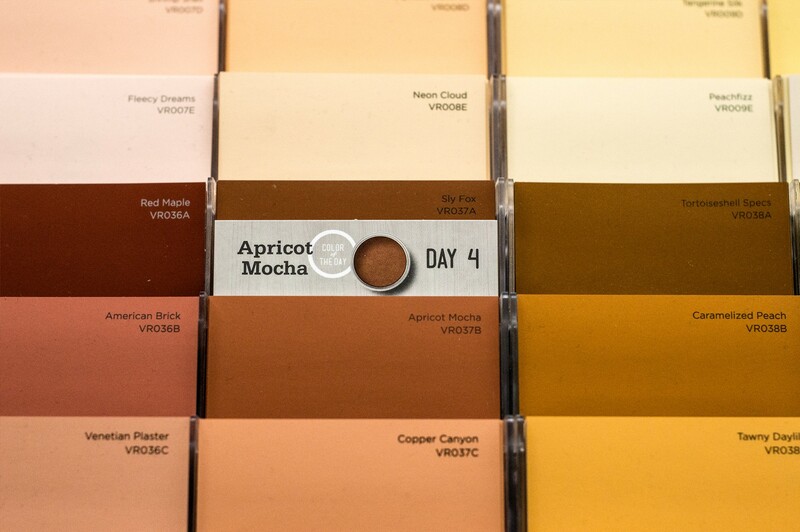 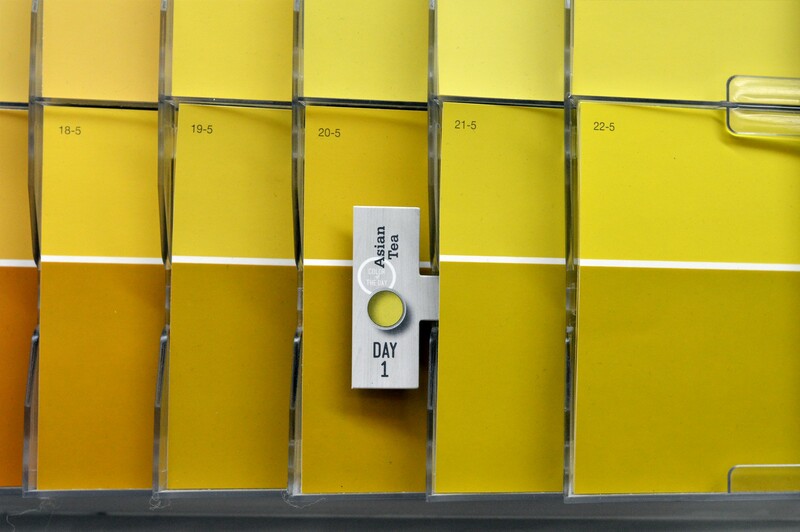 Our “31 Days of Color” digital experience gets consumers excited and inspired about their home decorating projects. 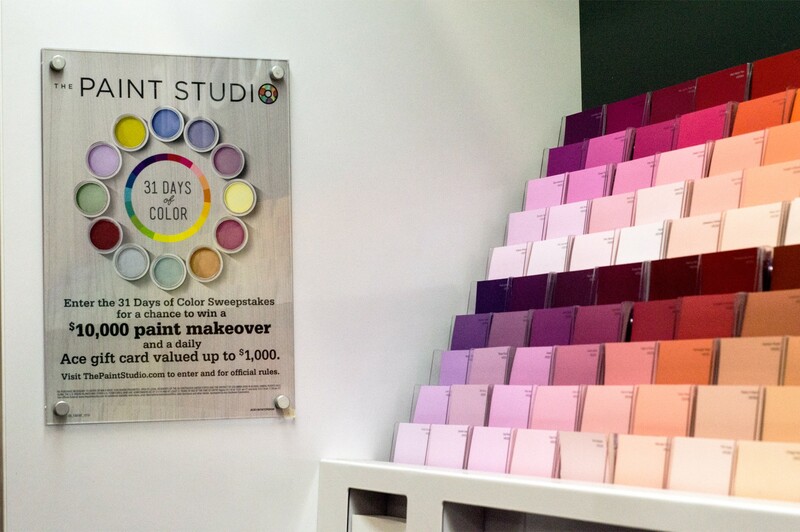 With games, giveaways and expert design advice, you’ll never see color the same way again.